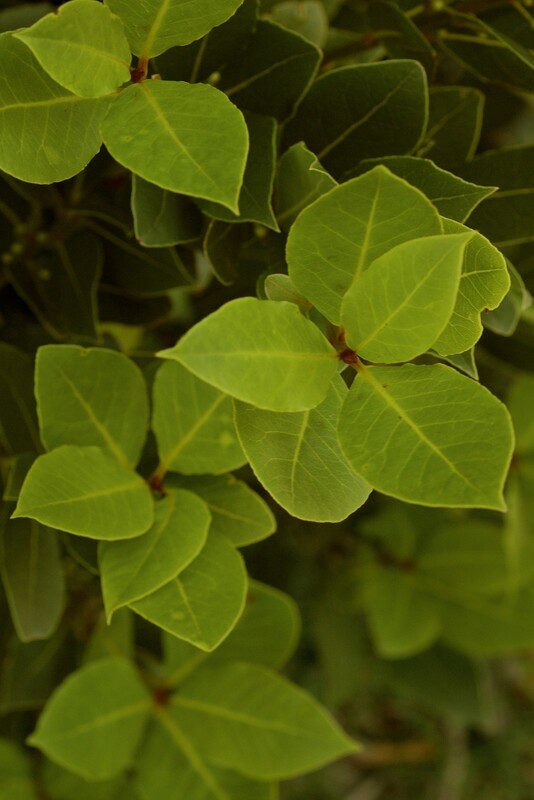 Bay Laurel has bactericidal and fungicidal properties and has been used in anti-dandruff hair products. It is known as a hair and scalp stimulant, and is also beneficial as a rinse for dandruff and greasy, lifeless hair. Though it is highly aromatic, it is still fairly mild, and can be used as an astringent to improve the appearance of bruises and skin rashes. Bay Laurel has long been used as an ingredient in salves and liniments for relieving rheumatism, aches, and pains of strained muscles. It has even been used as a home remedy against rash caused by poison oak and stinging nettle. The aroma of Bay Laurel has been used as a digestive aid. Its oil has also been used for alleviating aches and pains, muscle injuries and physical overexertion. It has even been used as a natural insecticide. Bay Laurel oils and extracts should not be used by women who are pregnant or nursing, and should not be used on young children. Bay Laurel Essential Oil should be diluted before use.